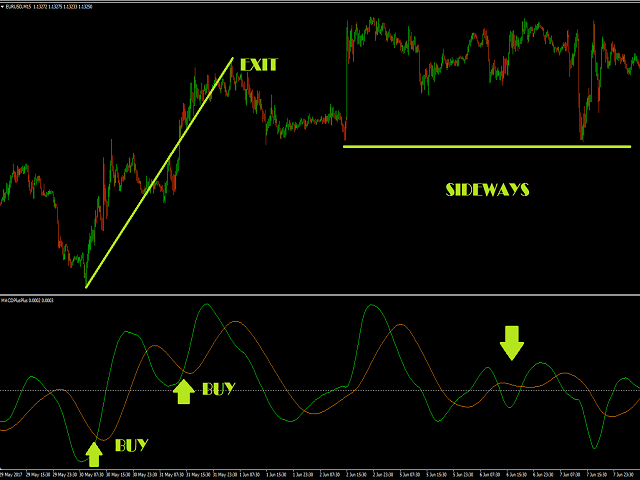 MACDPlusPlus is a powerful indicator that helps you with your timing in making trades. This tool can be used in any timeframe, built for any kind of trading strategies. The tool is made from two powerful indicators built as one. One of the advantage of this tool, is not lagging or redrawing. All presets are already been set to default, feel free to change the settings or experiment on it. Moving Average(red line) - is the average movement of the market. Set to 55. Fast EMA - (blue line) - Fast EMA of the MACD. Set to 24. Slow EMA - (blue line) - Slow EMA of MACD. Set to 52. 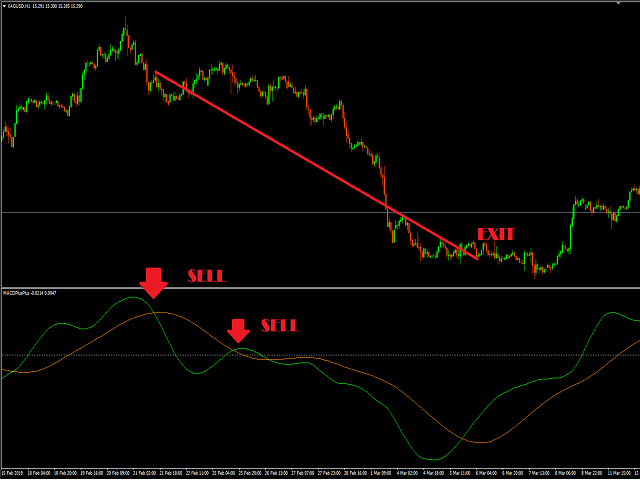 MACD SMA - (blue line) - MACD slow. Set to 18.